Image: © Darren Bell, 2015. When we return to a place from our past, or visit a location of great significance, we see, we feel and we touch a resonance of something no longer present. We are often bewildered by the ease at which nature and time erases all that went on there; all that is significant. The Blacktown Native Institution is one such place and has been the focus of important creative and community dialogue over the last few years. Once a residential school for young Aboriginal and Maori children, it is one of the first known sites where children were removed from their families and forcibly institutionalised – a practice that continued until the 1970s. 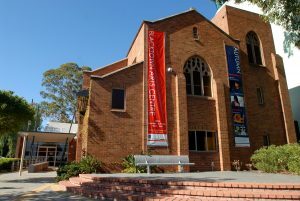 Originally located at Parramatta and later moved to Blacktown, the school operated from 1823-1829. This site has profound meaning for the Darug people and changed the course of many lives; at first glance the site today appears as a fenced patch of grass bound by two major roads, its morbid history and landmark importance invisible to passers-by. But there is change in motion: Aboriginal artists and historians have reclaimed the site and its history. Prominent Aboriginal artists have come together, camped out and dug deep into this grassy patch of ground, and have begun the weeding out of story and meaning, long overdue. "At first glance the site today appears as a fenced patch of grass bound by two major roads, its morbid history and landmark importance invisible to passers-by." The subject of a few exhibitions over the years, the most recent The Native Institute at Blacktown Arts Centre in 2013 has been a new flame on the topic of this contentious site. Curated by Paul Howard from Blacktown Arts Centre, and artist Brook Andrew, and including prominent artists Daniel Boyd, Robyn Caughlan, Karla Dickens, r e a, Leanne Tobin, and Jason Wing, the exhibition brought this first wave of artists together to lead workshops and discussions, connect to land and country, and channel the stories that need to be told. Continuing into a series of three Artist camps on the site with a second wave of artists (Darren Bell, Karla Dickens, Leanne Tobin, and Steven Russell and Kristine Stewart) the camps hunkered down to continue the scene for healing, a difficult process in itself. The site is without electricity, water or any built structure other than its tainted colonial foundations, and as such represents a site of emotional, political and personal struggles for many Aboriginal people. 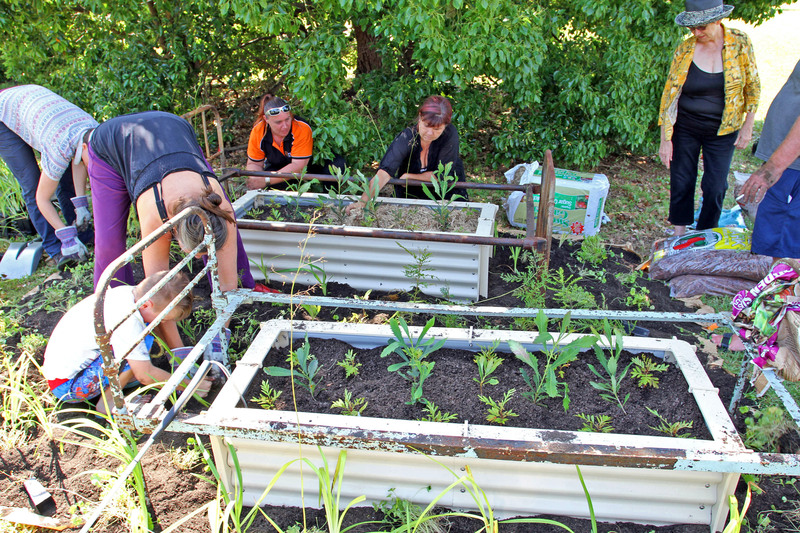 Each camp culminated in a public open day inviting the community to come along, to learn and to open up a dialogue from the public voice about the site. "Prominent Aboriginal artists have come together, camped out and dug deep into this grassy patch of ground, and have begun the weeding out of story and meaning, long overdue." Evolving into a 3 year project with a wide band of prominent contributors and supporters, the Blacktown Native Institution continues to bond artists, locals, Aboriginal communities from Blacktown to develop a vision for the memorialisation of this significant location. One of the things to emerge from the project to date is the escalation of the site from State to Federal Heritage listing; a significant step in acknowledging the importance of sites such as these as markers of our lived histories and places worth keeping in common memory. 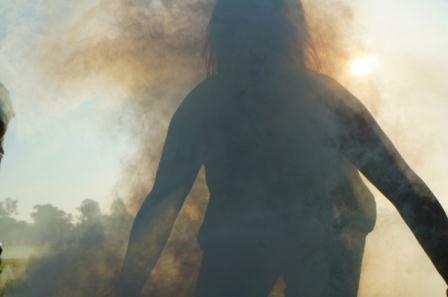 On June 27, the final Artist Camp Blacktown Native Institution Corroboree will culminate in a performance and on-site creative catharsis with a ceremonial fire of cleansing and healing. The artists invite the public to come and walk the land of the Blacktown Native Institution, to hear stories and to raise a voice for the site’s future. A website dedicated to the archive of the project and the site’s history has been established. It will continue the work of this long running project as a ‘keeping place’ for story, history and to curate the community’s voice for the site’s future. Proposals include memorialising the space by public gardens, or temporary ‘buildings’ for civic use and as a meeting place to continue to draw people to this significant site. This C3West project is a collaboration between Blacktown Arts Centre, the Museum of Contemporary Art Australia and UrbanGrowth NSW. This project is also supported through an Artist or Curator Residency grant. 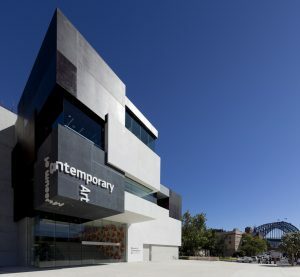 The Artist or Curator Residency Program is supported by the Copyright Agency Limited’s Cultural Fund, and is managed by Museums & Galleries of NSW.